The Official Selection of the Annecy Festival 2019 was announced. There are 28 audiovisual works from Central and Eastern Europe in the competition. > The project was pitched at VAF Třeboň 2017. 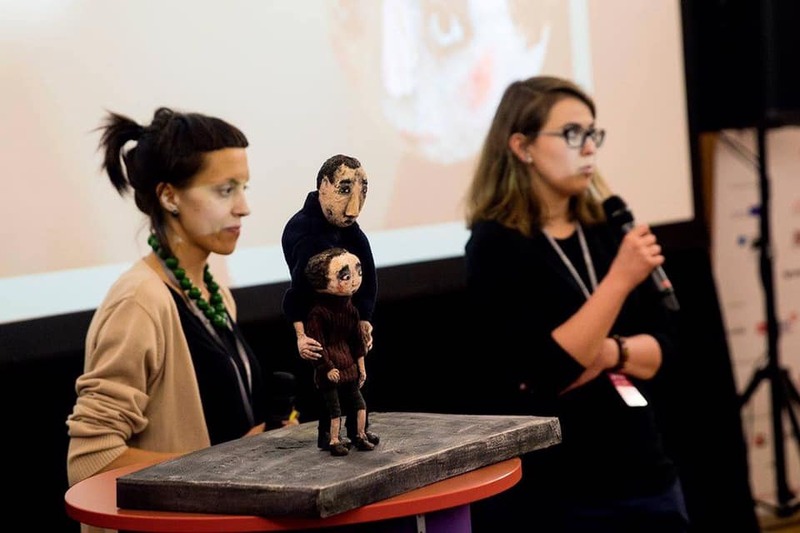 > The project was pitched at VAF Třeboň 2018. Discover the complete list of selected short films here. The nominee of other categories will be announced shortly: Feature films: end of April and VR Works: end of April. It is with great pleasure that the animation film professionals from Central and Eastern European countries – united under the CEE Animation brand – have again accepted the generous offer of Creative Europe MEDIA to be part of their Umbrella Stand at MIFA in Annecy and present the industry, studios, institutions, authors and festivals of the Central and Eastern European animation.